Need more information about booking Home 6638918 ? Boutique Beach House West is a stunning holiday home with amazing views over beautiful, award winning Porthmeor beach and St Ives. 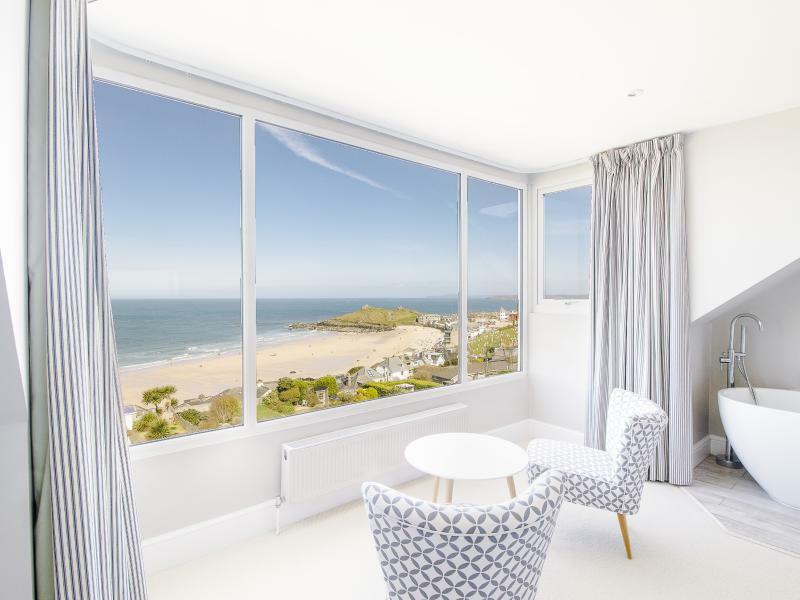 Ideally located for both the beach (3 mins walk) and the town of St Ives with its gorgeous harbour and shops and restaurants (5 mins walk).It is a very luxurious 5 bedroom house where everything has been thought of to make your holiday one to remember! There is a large garden with stunning views over the sea, and lots of indoor and outdoor entertainment for you and the children. We can advise you on all the wonderful things there are to do in and around St Ives. Please see the link to our website for further information. Everywhere in St Ives is walkable. If you want to venture further afield then a car is useful, but there is a train from St Ives, or buses. We will be on hand during your holiday for anything you need. We provide a book with lots of suggestions for activities, restaurants, trips etc. 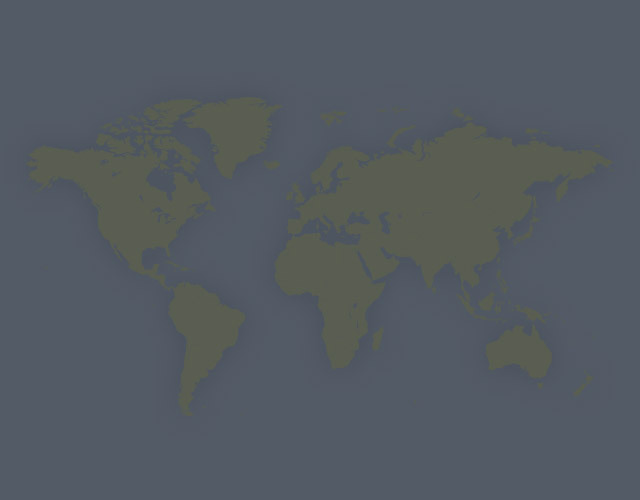 We also provide arrival information before your holiday to make everything as easy as possible. I'm afraid we don't allow groups of adults under 25 years. Sorry! This House has 5 bedrooms, 4 bathrooms and sleeps 10. It’s been listed on Holiday Lettings since 24 Jun 2015. Located in Cornwall, it has 17 reviews with an overall rating of 5. The average weekly rate varies from £900 to £4400. The Owner has a response rate of 70% and the property’s calendar was last updated on 12 Apr 2019. We have just returned from a wonderful three night break celebrating my husband's 60th birthday. Three generations, the youngest 13 months old all enjoyed the house and facilities. As we were leaving we were planning our next stay here.The owners were so helpful and nothing was too much trouble for them. Would highly recommend this holiday home, clean,well appointed and stunning views. There were 8 of us in our family group. Ages ranged from 84 to 21. We stayed for a week at Boutique Beach House West in St Ives. What a fabulous house in a wonderful coastal town ! The house itself, was ideal for our party whilst the location close to Porthmeor beach was great for those in our group who wanted to do surfing/bodyboarding. Firstly regarding the house, it has 5 bedrooms over two floors, two of which have stunning views to the beach/coast. From the top floor (my room) you could sit for hours and just look at the view ! Downstairs (ground floor) had a kitchen, dining area, and very spacious lounge area for all of us. Throughout it was beautifully decorated and furnished with quality items. The chalk board wall in the dining area was a favourite, where we recorded the scores of different games played throughout our stay. We didn't really use the garden, though the seating area and BBQ would have been used more if the weather had been a little better. However, when we did explore the garden, the views from the seating area are just terrific (and it was a great place to look at the stars at night !) Overall we were very impressed with the house and its facilities. Big thanks to Jo for making it such a terrific place to stay. The location was close to the beach and to the town. Close enough to walk to the beach for surfing/bodyboarding and to easily get to the harbour/shops/restaurants in St Ives. But do be aware of the hill from the beach to the house. Whilst it was fine for 6 of us, for the two older ladies in their eighties the hill was too steep ...but.... actually a short journey in the car down the hill to the beach/town and back only took a couple of minutes, and that was how we made sure that everyone could be together). St Ives is a wonderful place to spend time with your family and we had a fab time - we surfed/bodyboarded, tried coasteering for the first time (with Kernow coasteering, which was excellent) went to Seal Island, joined in the quiz in the Castle pub, explored St Ives, met up with friends in Falmouth, went to some great restaurants (Porthmeor beach cafe, Blas and Mermaid twice - once for my wife's birthday when they looked after us really well). I'd definitely recommend Boutique Beach House West in St Ives. Outstanding accommodation in a beautiful location. You'll need to send Joanna (the owner) an enquiry to book - the owner will let you know how to pay. If they accept online booking they'll send you a quote and info on how to pay. If you pay through our website you’ll be covered by Payment Protection. Or you can send Joanna (the owner) an enquiry through the contact form to request a quote. Joanna (the owner) will email you the total cost for your dates and how to pay. Send Joanna (the owner) an enquiry through the contact form requesting a quote for your holiday dates. Joanna (the owner) will email you the total cost for your dates and how to pay. Joanna (the owner) of this property is responsible for taking and refunding your damage deposit. The damage deposit terms should be agreed before booking and outlined in the booking contract, if Joanna (the owner) supplies one. Please refer to these details or contact Joanna (the owner) directly if you have any questions. You'll need to contact Joanna (the owner) to cancel. They should have provided their contact details when you made your booking - otherwise, email them through the contact form. You'll need to contact Joanna (the owner) to edit your booking. They should have provided their contact details when you made your booking - otherwise, email them through the contact form.